Starting a relationship with a large shipping provider can feel like your first day at a brand new school. Trudging through charts of rates and fees, weighing the risks of each company’s track record with international fulfillment. Figuring out which shipping company your customers will trust, which ones your business can afford, and which ones won’t keep you waiting on their customer help line for days on end. Thankfully, shipping is a symbiotic relationship: as long as you have stuff that needs to go somewhere, you have leverage over how to get it there. For business accounts, shipping providers know best that transfer expenses and logistics headaches make switching shipping companies highly unlikely for businesses after they choose a shipping provider. Because you probably won’t switch, shipping providers have more than enough incentive to try and hook your business the first time around. Compare prices, look at what works for businesses that operate in similar ways, and make the most of that competitive tension -- providers that know you’ve done your homework on their competitors are more likely to flex on rates. After you decide on a shipping service and set up a business account, make sure to take advantage of all the perks of having a personal account manager. They can help you save time throughout your order fulfillment process by automating mundane tasks like rate selection and label creation. In addition to helping with missing packages, customs processes, and other logistical hurdles, account managers can help you stay on the leading edge of your shipping provider’s newest features and offers. If a new service comes out that would make your life easier, you can count on your account manager to give you tips on how to update your shipping process. Remember who the customer is in this situation: when your business is functionally optimally, you’re happy, and when you’re happy, they’re happy. Small businesses have a uniquely dependent relationship with new integration technologies. Every dollar saved has an impact, and every new step toward increased efficiency can open doors to tangent successes. In a similar way, small businesses have the unique ability to flex and try integration systems on in a way that large businesses can’t. 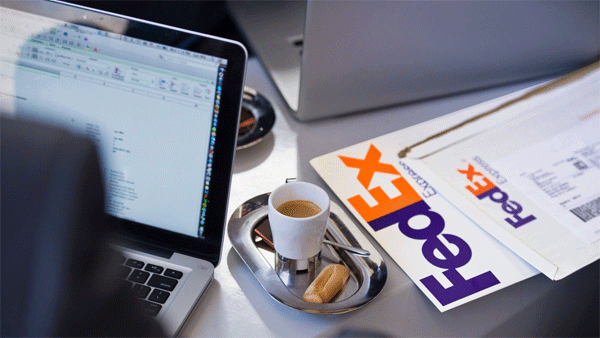 FedEx, UPS, DHL, and other providers have IT and customer service networks with exhaustive resources to help integrate shipping solutions, but only for those who ask. 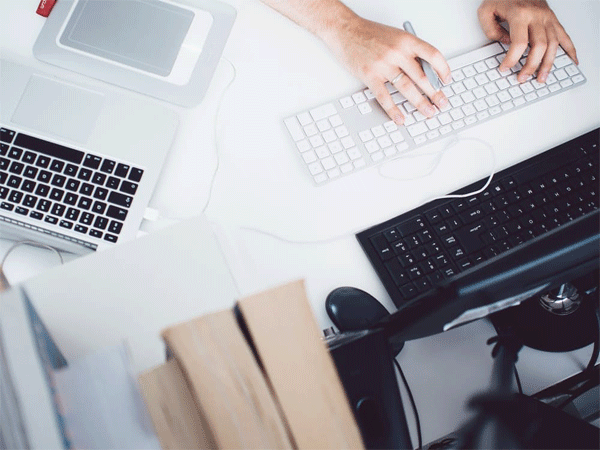 The more information, correspondence, and questions you share with your account manager, the more they can customize and optimize your order fulfillment process. Setting up a business account is a step in the right direction, but large shipping providers offer many more perks for businesses willing to sign up for their exclusive rewards programs. FedEx currently offers 10% off select printing and “exclusive offers” on shipping services for the price of a (free) membership. UPS offers a points-based rewards system, and other shipping providers have followed suit. As your business grows, make sure to revisit your shipping rates regularly. Shipping providers offer flexible rates for small businesses, so you benefit on more than sales as you scale and increase orders. Remember, comparing rates between providers isn’t just a way to get you in the door when you first choose a shipper. Use the same method to make sure rates for your business are scaling at a rate that lines up with what other providers would charge: if your current shipping company can’t keep up, maybe it’s time to move on. 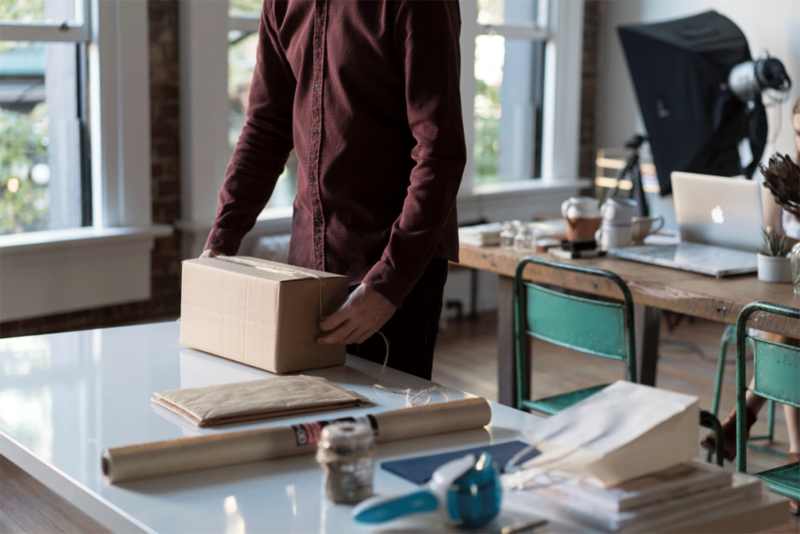 Taking advantage of shipping tricks and tips can help your small business with more than just efficiency and cost. If done well, your shipping process and systems integration initiatives can become your business’s best asset.